This is my first game, so don't go easy on me! 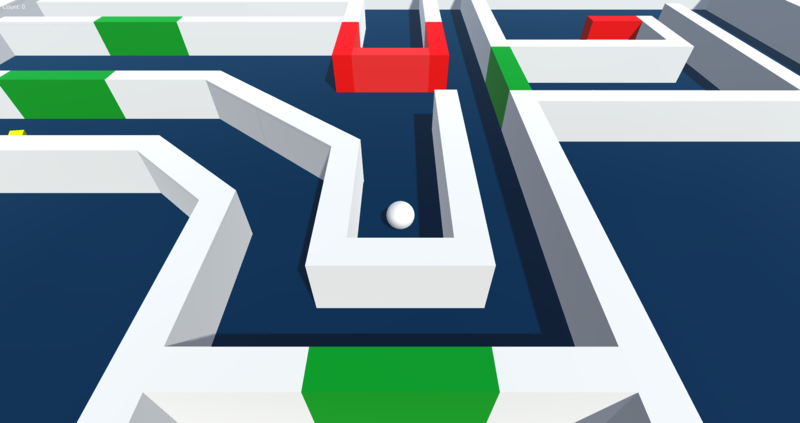 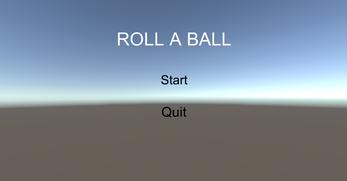 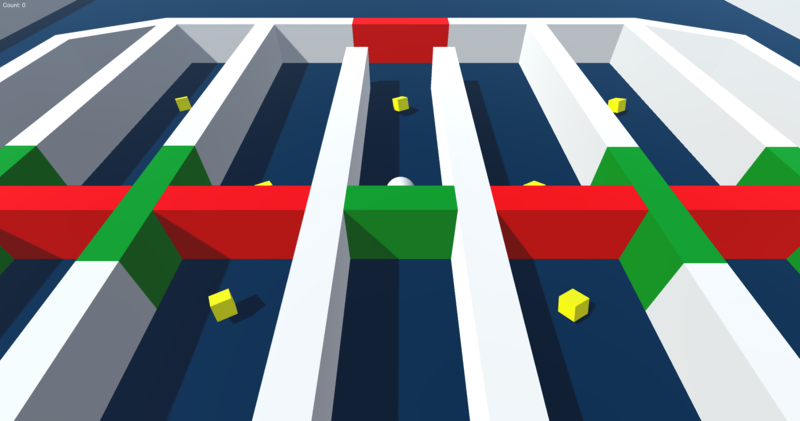 The game was made in Unity3D and builds on a tutorial from their website. It features three levels, the first one being directly from the tutorial.